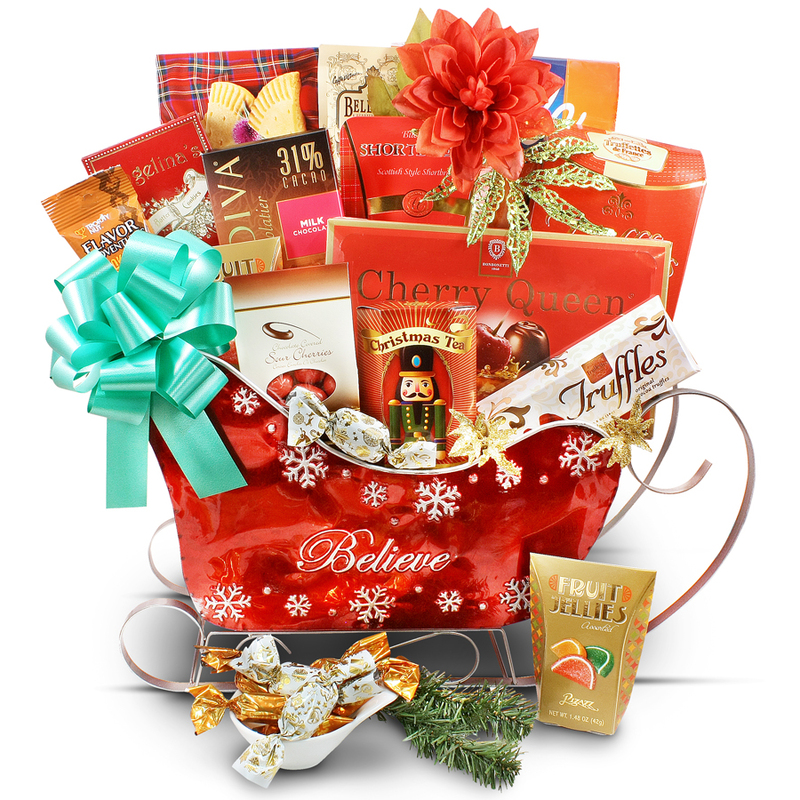 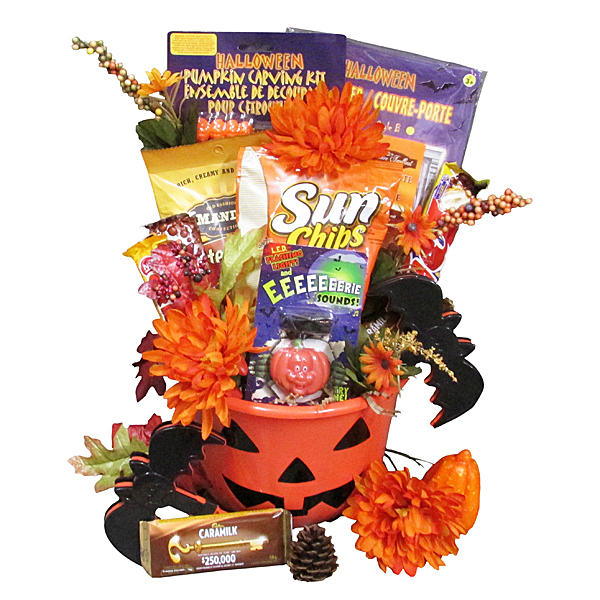 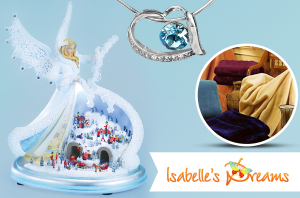 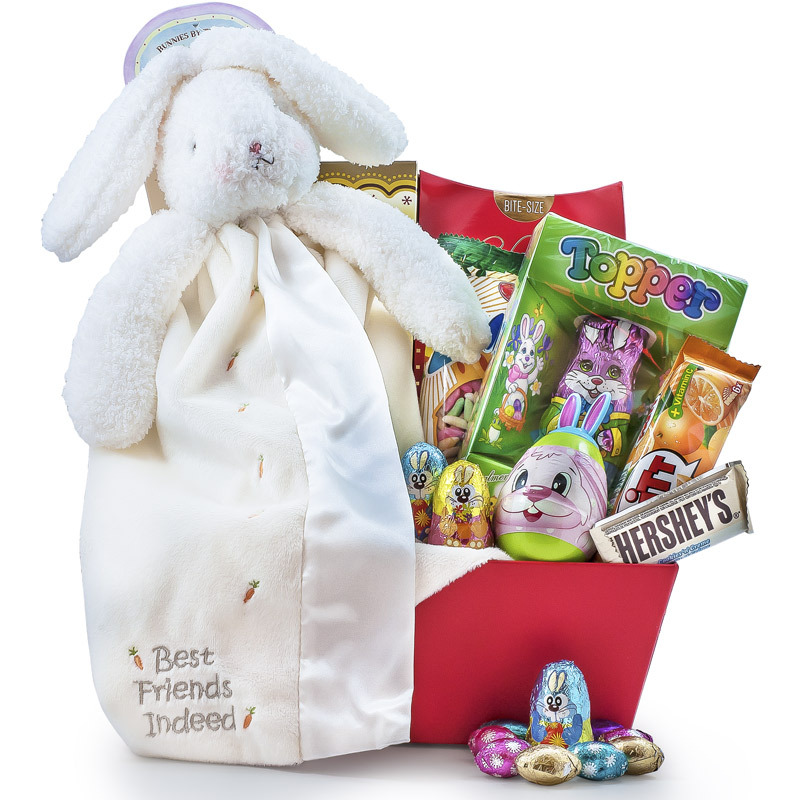 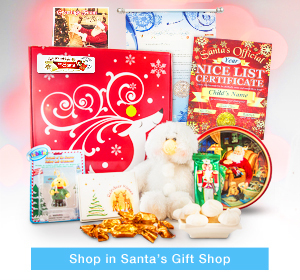 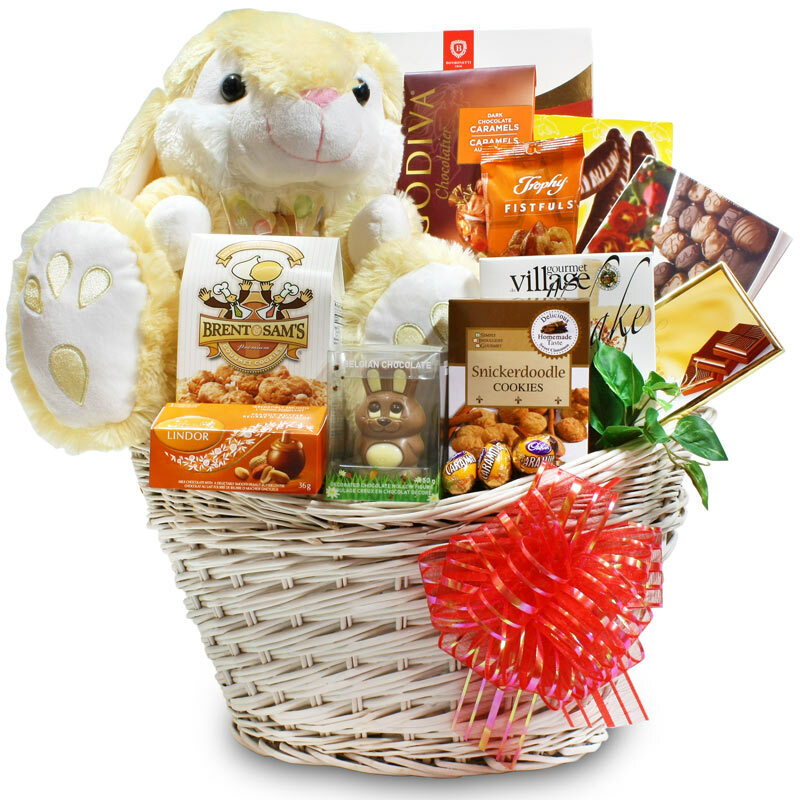 You will for sure to find the best selection of Holiday gift baskets on our site. 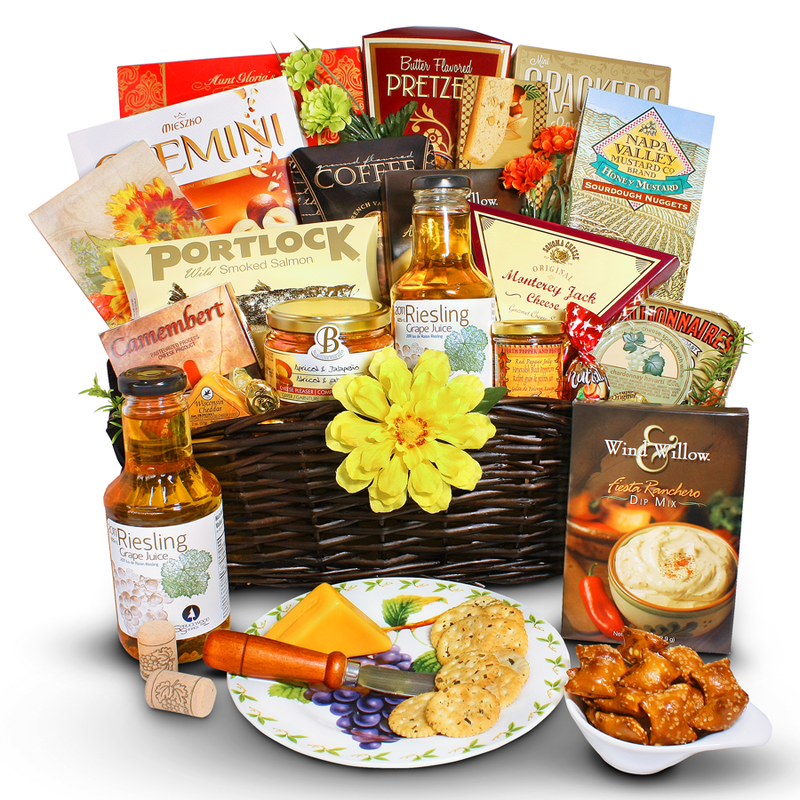 Send your warmest greetings with truly the best gourmet treats tucked into a cheerful holiday gift packages. 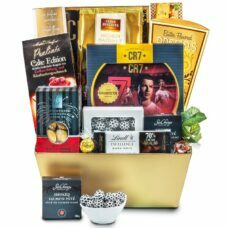 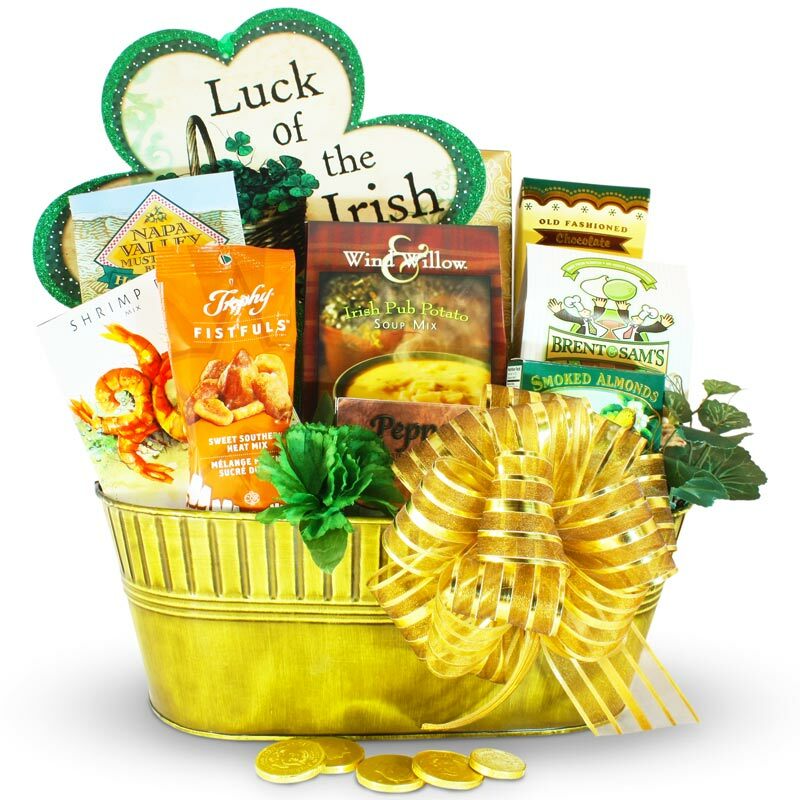 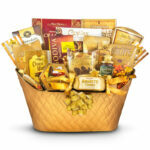 With this intention gourmet gift baskets make a very special treat. 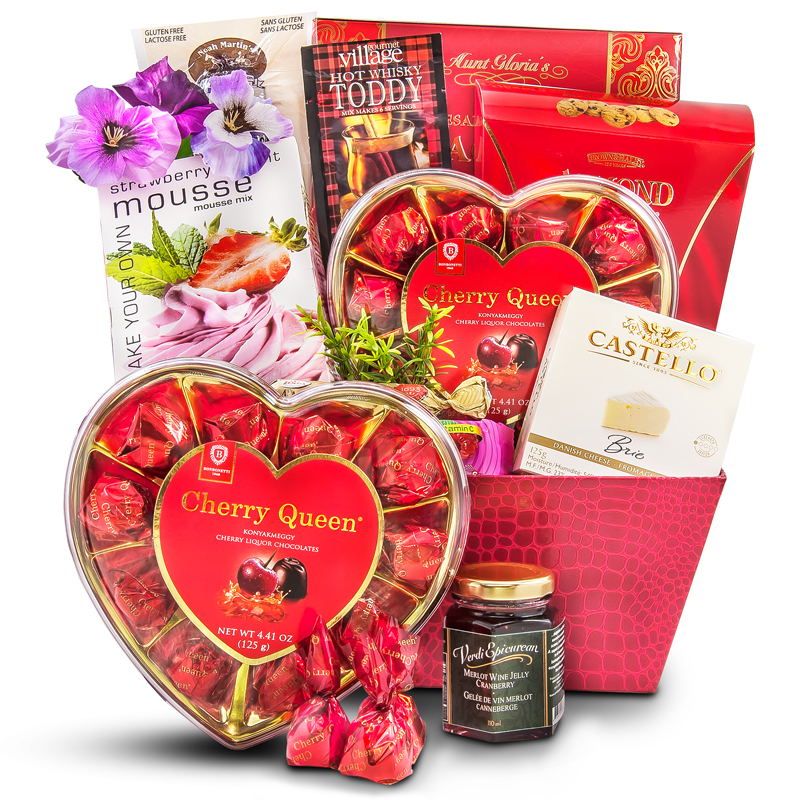 Moreover our luxurious designs contain great selection of well-known chocolates, delicacies, gourmet cheeses, specialty nuts and more delicious items. 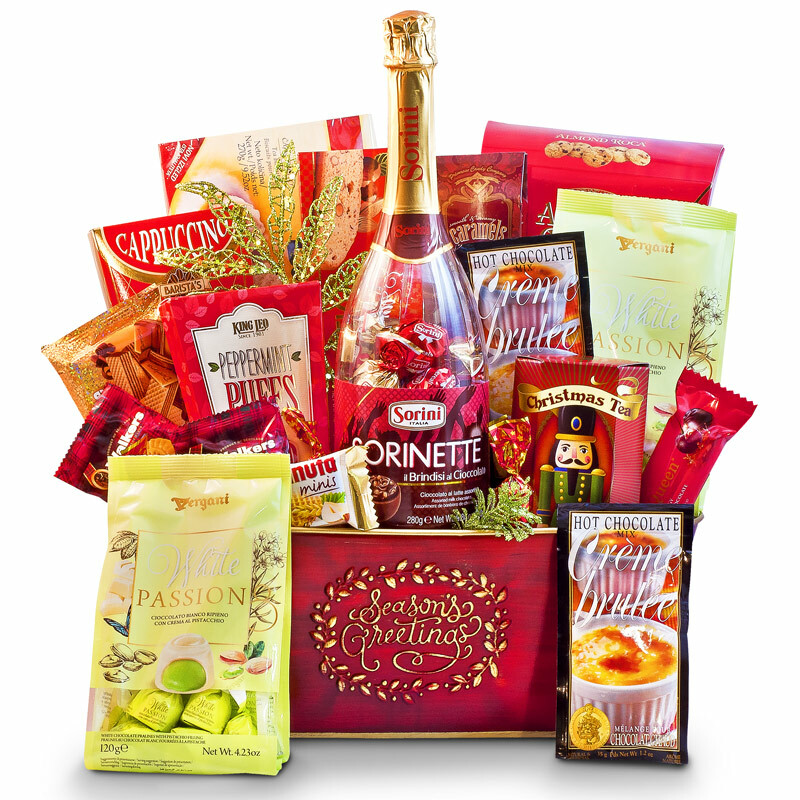 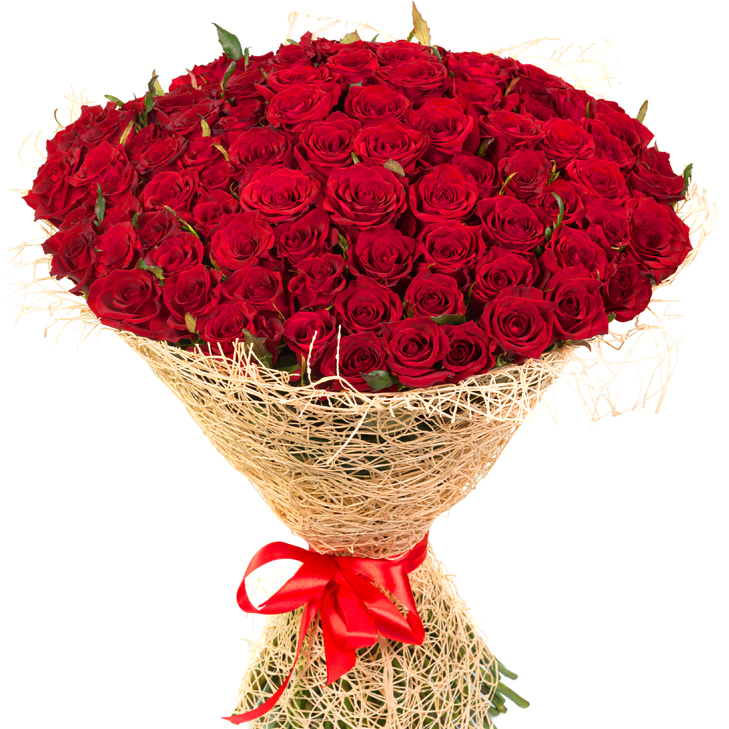 Our superlative Holiday baskets are not only delightful gifts but also help to express your warmest wishes. 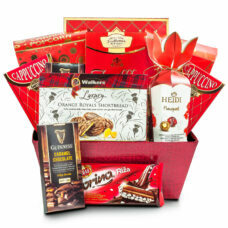 Our Cream of the Crop holiday gift basket design rather makes a positive and lasting impression.